GLP Mephisto courtesy of Rande in an Ascorti Business KS bent egg. Watch city flake #556 in a Briar Spirit bent dublin. Just finished smoking Country Squire Green Dragon in a slight bend 1968 group 4S Dunhill Shell 475 cherrywood. A bottle of Orange Nehi made with pure cane sugar is my drink. Orlik Mellow Mixture in a 2002 IMP smooth full bend egg shaped meer. Watching Mad Dog Russo. 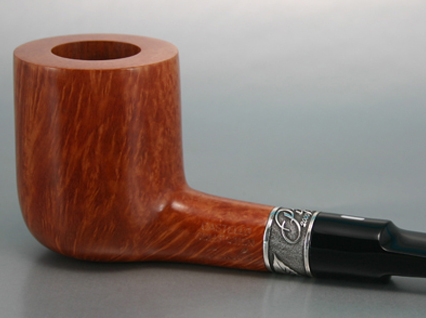 Erinmore Flake in an Ardor Urano Fantasy bent apple. Just finished a bowl of Orlik DSK in a Dunhill Cumberland Apple gr. 3. 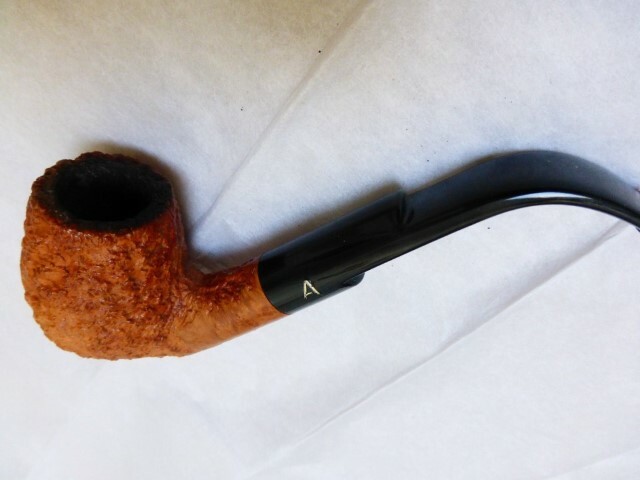 GLP Virginia Cream in a 1979 brown grain etched Lane Era Charatan's Make medium bend double comfort stem calabash shape 483DC. A bottle of Sprite is my drink. I tormented as to what to have an inaugural smoke with in the 1922 14k engine turned gold banded Dunhill Bruyere and finally settled on Germain's Special Latakia Flake, I think I can hear angels singing! Off to a (almost certainly long) boring meeting, but I know I have a Brigham Prince pre-packed with Maltan for the ride home! 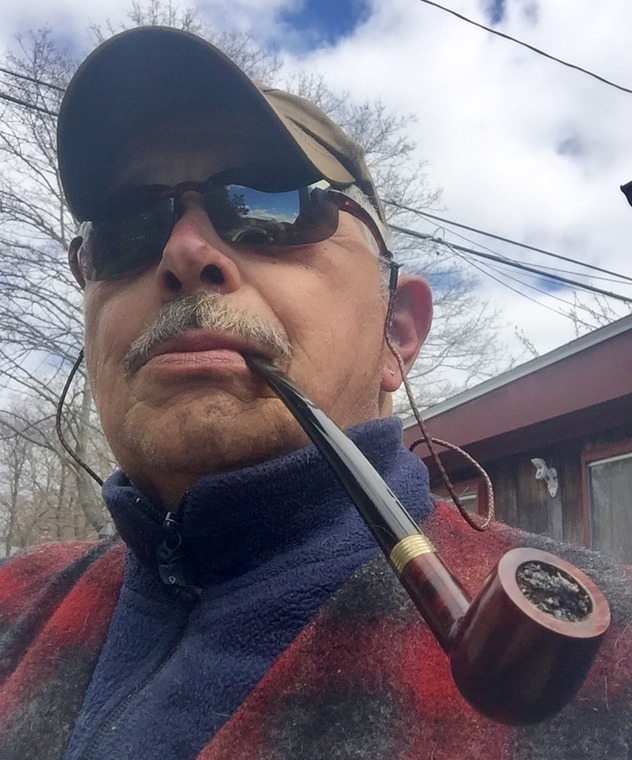 Jim’s A Blend in a three quarter bend smooth 1985 Dunhill Chestnut 5202 with a cumberland stem. Question: who's going to retreat, the jack rabbit or the puppy? Rich dark flake in a Jessie Jones rhodie. HU Directors Cut in an 1890s smooth straight NPW cutty with a silver band and bone stem. Having a smoke of 18 y/o Mac Baren Club Blend Roll Cake in the 101 y/o NPW Standard Cob. Escudo in a brown rusticated slight bend 1982 Savinelli Non Pareil 99 Acorn with a brown pearl colored lucite ferrule and stem. 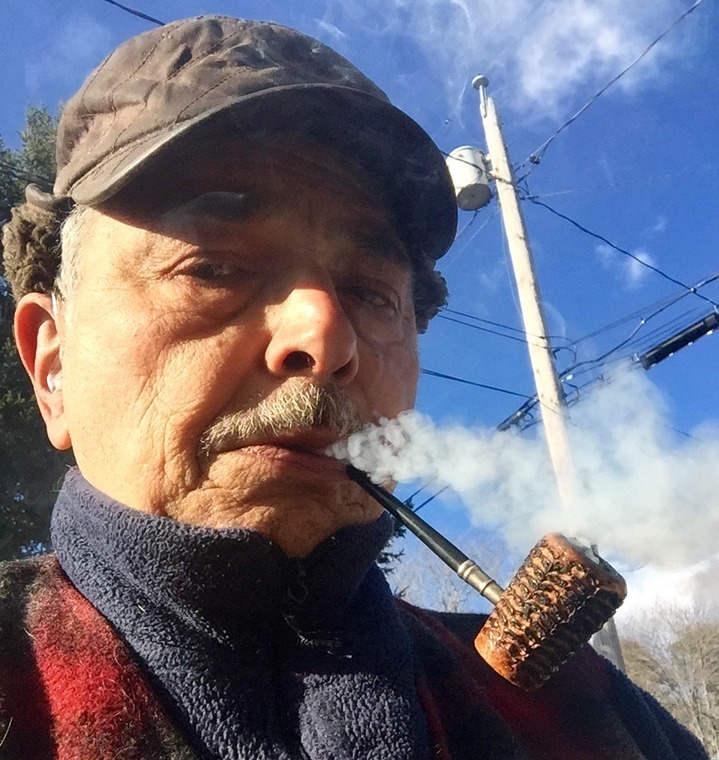 Just finished smoking Reiner’s Long Golden Flake in a 2014 smooth quarter bend Basil Meadows horn with a cumberland stem and p-lip. The last of my stash of Peter Heinrichs Golden Sliced in a smooth three quarter bend 1979 made in Israel pipe. Lane Medal of Valor in a full bend black pebble finish 2001 Rinaldo Lithos YY8 Titania Silver Line egg.